Cinnamon Bun Bread Recipe: Gluten-Free, Vegan & Lower Sugar Options! You are at:Home»Dairy-Free Recipes»Bread»Cinnamon Bun Bread: Gluten-Free, Vegan & Lower Sugar Options! Cinnamon Bun Bread: Gluten-Free, Vegan & Lower Sugar Options! Updated! My friend Sarena of The Non-Dairy Queen shared this great dairy-free, gluten-free cinnamon bun bread recipe with us nearly six years ago. I’ve missed the regular posting that she used to do, but I have a feeling that we’ll be hearing more from her soon. In the mean time, I wanted to give this old post a refresh and add it to our recipe section! My goal with baking is to make things simple in technique, but taste like it was hard to make. I made this cinnamon bun bread a while ago, basing it on a recipe I saw on Baking Bites. I knew I had to recreate it gluten-free, so that my recently diagnosed Celiac household could enjoy it again. My whole family loves cinnamon, so anything that is swirled with warm cinnamon and dripping in icing is definitely a winner! 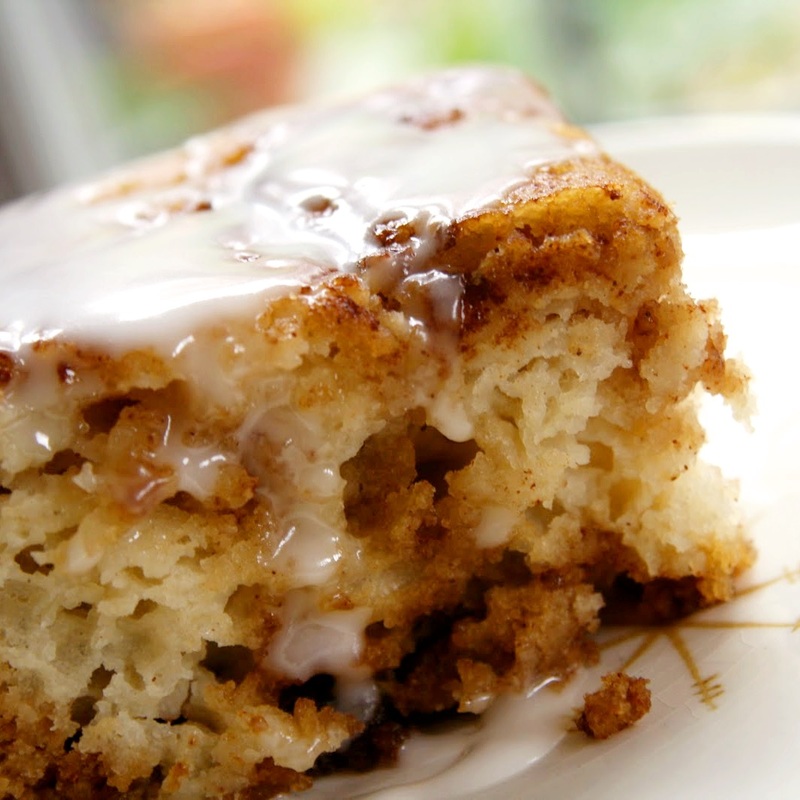 The cinnamon bun bread pictured is gluten-free, believe it or not! But since Sarena has tested this recipe with all-purpose flour too, I’ve included that option. 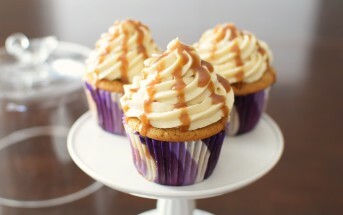 She has also tested it with a lower sugar option, using part stevia and skipping the icing. But if you are going for a full brunch-worthy indulgence, go ahead and drizzle it on! 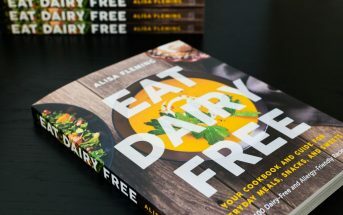 By ingredients, this recipe is dairy-free / non-dairy, optionally egg-free, gluten-free (but a wheat option is included), nut-free, peanut-free, optionally soy-free, optionally vegan, and vegetarian. Dissolve the yeast in the warmed milk beverage, and let sit to proof. It should foam a bit. If it doesn't your yeast may be inactive. In a large bowl, combine the flours, sugar, baking powder, and salt. Stir the milk beverage mixture, applesauce, egg or egg alternative, vinegar, and stevia (if using) into the flour mixture. Mix well, until very smooth. Pour the batter into your prepared pan and let rest for 15 minutes. While the dough rests, mix together the brown sugar, melted buttery spread, and cinnamon in a small bowl. Pour the mixture evenly on top of rested dough and swirl it in with a spatula. 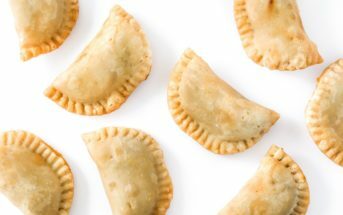 Place the pan into a cold oven, then set the oven temperature to 350ºF. Bake for about 30 minutes, or until the cinnamon bun bread is lightly browned at the edges and the center of the bread springs back when lightly pressed. Some of the sugar mixture on top may still be bubbling. Let cool for at least 30 minutes before cutting the bread into thirds each way, to make 9 squares. In a bowl, whisk together the powdered sugar and water until smooth. 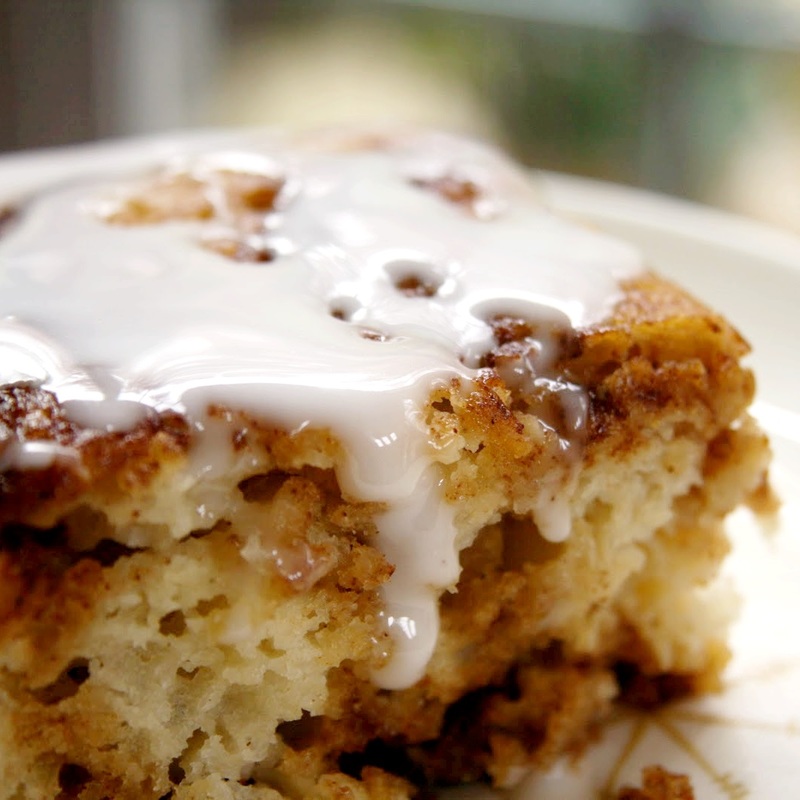 Serve the cinnamon bun bread slices warm with the icing drizzled over top. Leftovers can be reheated in the microwave. *If you do eat wheat, feel free to swap in 1½ cups of all-purpose flour for the white rice and gluten-free all-purpose flours. **If you don't wish to use stevia, omit it, increase the sugar to ⅓ cup and add ½ teaspoon vanilla extract with the wet ingredients. This is over the top AMAZING!!!! I used regular flour, “The Vegg” egg replacer, and the sugar with vanilla extract option. I made the icing topping in just 1/2 the amount and added cinnamon to it. This will definitely be a new favourite recipe!! That’s great! So glad the Vegg worked well for you too Rose! Would brown rice flour Work instead of white? Hi! I hardly ever bake with yeast… is this something that I can make the night before and bake it in the morning or will the yeast make that a problem? 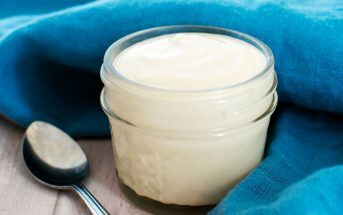 Yeast recipes are amazing for make ahead! Once you’ve poured the batter in your pan, cover it lightly and place it in the refrigerator overnight. It will rise quite a bit, but you will deflate it a little when you swirl in the topping in the morning. I’ve made this cinnamon bun bread almost ten times since I saw the recipe posted in February. I’ve been using the ingredients listed and following the instructions. It always turns out amazing. 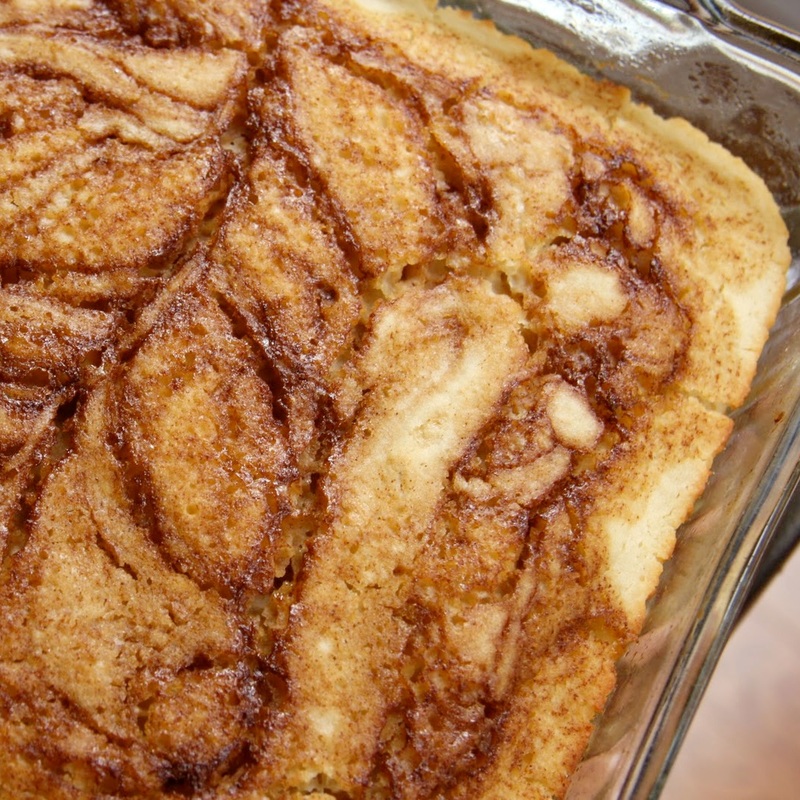 This is the BEST cinnamon bun bread recipe ever!! To you and Sarena, THANK YOU!!! This looks amazing! Do you think I could replace the rice flour with coconut flour? I have coconut flour to hand and I know it is super absorbent, but I don’t have any experience with rice flour. Hi Chelsea, coconut flour is not only very absorbant, but it doesn’t help in binding at all either. It’s one of the driest “flours.” So it won’t work to swap it in without other changes to the recipe. I couldn’t say what exactly (I’m not a coconut flour expert! ), but it would need more liquid, possibly eggs, I’m not sure. I really need some of this, looks so delicious . Hi, what dairy free milk is best other than Almond. We have a tree nut allergy in addition to milk. Thanks! Your favorite milk beverage should work fine Jennifer. Sarena just chooses to use almond milk beverage. Bolthouse makes a non dairy milk out of peas. You can get it sweetened or unsweetened. I use the unsweetened and does very well in baking and cooking. The brand is Ripple, they also come in vanilla flavored. Does this need to be stored in the fridge? Like regular cinnamon rolls, it should keep at room temperature in an airtight container for a couple of days. That looks absolutely scrumptious! My oldest son loves cinnamon buns…I’ll have to make it as a treat for him next time he’s home from school! This look so moist! Love how you have given so many options to tailor this recipe to your dietary needs. Possibly! I’m not adept at converting recipes to the bread machine Lisa. I can’t eat apples. Which would be better to use banana or pumpkin instead of applesauce. Thank you. Either should work fine Lola. It’s a small amount, so not a big deal – banana is a little more binding and often imparts more flavor. Pumpkin is less binding, but a little less powerful in flavor and adds a nice texture. I’ve used both to make cinnamon rolls and they are each excellent. I’m sorry but, what do we do with the apple cider vinegar? You add it with the applesauce to the milk mixture. I’ll update that! What can I use in place of vanilla stevia? Thanks!